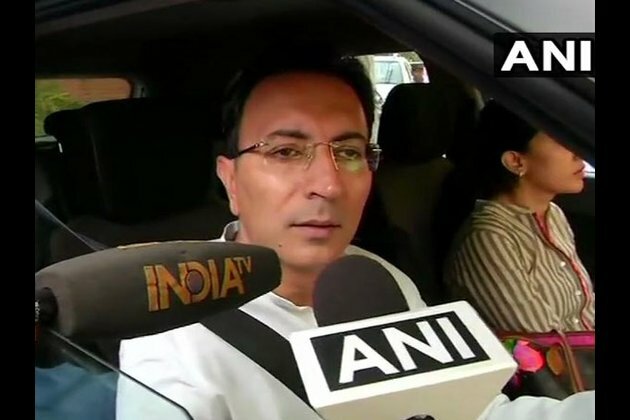 New Delhi [India], Mar 26 (ANI): Congress leader Jitin Prasada will contest in the upcoming Lok Sabha election from Lucknow seat against Union Home Minister Rajnath Singh, a source close to Prasada said. Prasada will kick off his campaign on March 30 in Lucknow. He will initially address booth workers' meet and later hold public meetings. Interestingly, Lucknow is a stronghold of BJP. Rajnath Singh is the sitting MP from the seat. Former Prime Minister Atal Bihari Vajpayee used to contest from this seat earlier.